Consumers and businesses today are hyper-connected - relying on mobile devices, increasingly fast Internet connections and their social circles to research and purchase digital services that are highly personalised and available instantly. Meanwhile, disruption in the back-end – in the form of network function virtualisation (NFV) and software-defined networking (SDN) – is enabling flexible, cost-effective network architectures at a time when operators need to be agile. In reaction to these trends, the new digital operator will be running many new business models. Operators are empowered to consider innovative new digital products, whether that’s achieved by interesting new service-content partnerships or by re-imagining service agreements. Service orchestration is the demarcation between the digital buying experience and processes for the new cloud-based network. Together Comptel and Nokia help operators to bridge that gap with NFV service orchestration. 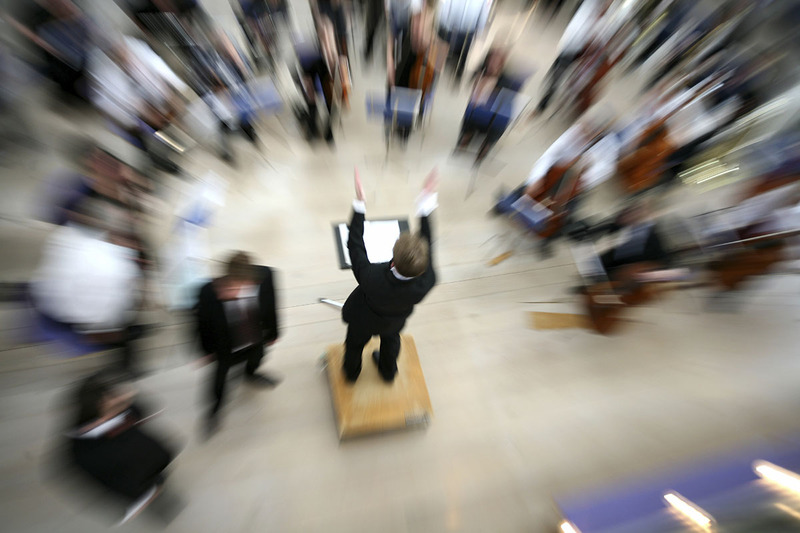 We view service orchestration as the key tool to connecting digital supply and demand. At the same time, service orchestration should serve to separate business processes from the complexities of the network, empowering sales and customer processes to leverage the technology for easier offer creation. As Nokia’s Jai Thattil wrote earlier this year, Comptel provides service orchestration for Nokia’s telco cloud solutions. Nokia has selected Comptel FlowOne as the NFV Service Orchestrator component of its cloud wise services initiative, and the expertise of both companies will enable digital and communications service providers to deliver new services to customers faster. To build and maintain robust Service Orchestration, we are active in the NFV market and have years of experience developing catalog-driven fulfilment - where the concept of a service catalog to abstract technical complexities from the network to build reusable products from resource and customer-facing logical services will be key. We also work with business systems such as Salesforce and Cloudsense in the front office for commercial and sales automation, as well as southbound systems including virtualised network function (VNF) managers, SDN controllers and virtualised infrastructure managers. Note: Comptel is also active in NFV standardisation efforts, lending their voice to important discussions within the European Telecommunications Standards Institute (ETSI)’s NFV group and the Intel Network Builders (INB) program. Comptel is a recent independent software vendor (ISV) partner to Red Hat, the world’s open source leader and the firm behind the OpenStack and Open Daylight initiatives. Share your thoughts on this topic by replying below – or join the Twitter discussion with @nokianetworks using #BSSOSS #NokiaPartners #telcocloud #services.